As part of Vancouver’s birthday celebrations, we have added an entirely new event to the festival, 125 Gun Salute: A Theatre Under the Gun Tribute to 125 years of Performance Creation in Vancouver, a new play created in 125 hours. Three companies – Genus Theatre, The Contingency Plan and The Virtual Stage will create unique performances in 125 hours, beginning from short essays drawn from the theme of Vancouver’s 125th birthday. Experts Lucas Brotz (PHD in Oceanography), Kevin Loring (Governor General Award winner for Drama & member of the Nlaka’pamux First Nation) and Eva Shaffer (Engineer Artist, eatART) will write these inspirational essays on their vision of Vancouver in the future. 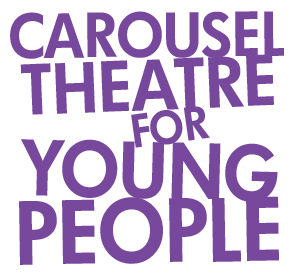 Thank you to Carousel Theatre for Young People for donating 125 hours of rehearsal space for the three 125 teams!